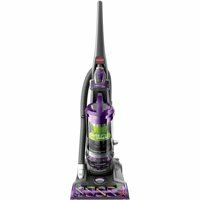 Head on over to grab this , Bissell PowerLifter Pet Rewind Bagless Upright Vacuum Cleaner for $75 !!! reg price $150 !! Kids Hunter Boots, as low as $29.99 !! reg price $70!! Hot Wheels Ultimate Garage Playset With Car Wash for just $58.60 + FREE shipping ! reg price $100!! JBL FLIP3 Portable Bluetooth Speaker for just $69 + FREE in store Pickup!!! reg price $100!! The Pioneer Woman Flea Market Apron, Oven Mitt, and Potholder, Set of 3 for just $14.88 !! !